JCB’s permanent £5 million exhibition contains 14 zones that take the visitor on a journey from the 1820s to the present day. 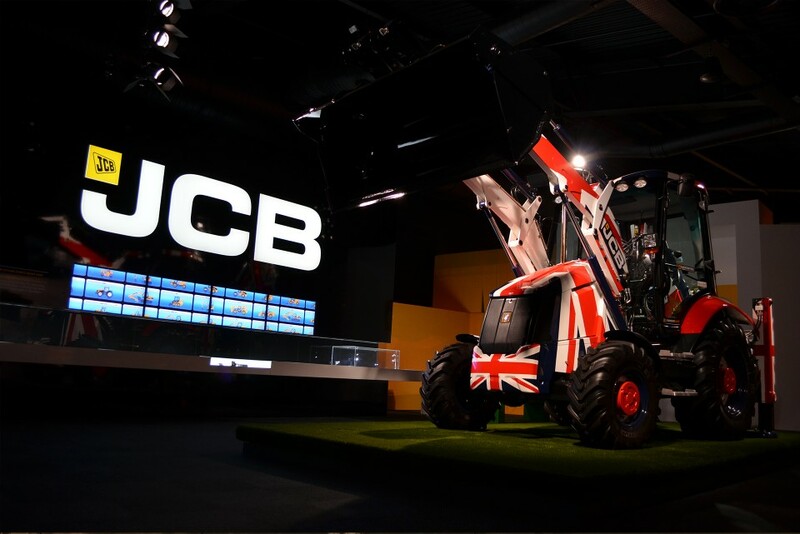 Backlit exhibition displays, light boxes and plinths are brilliantly illuminated by BGT – including the centrepiece JCB logo. 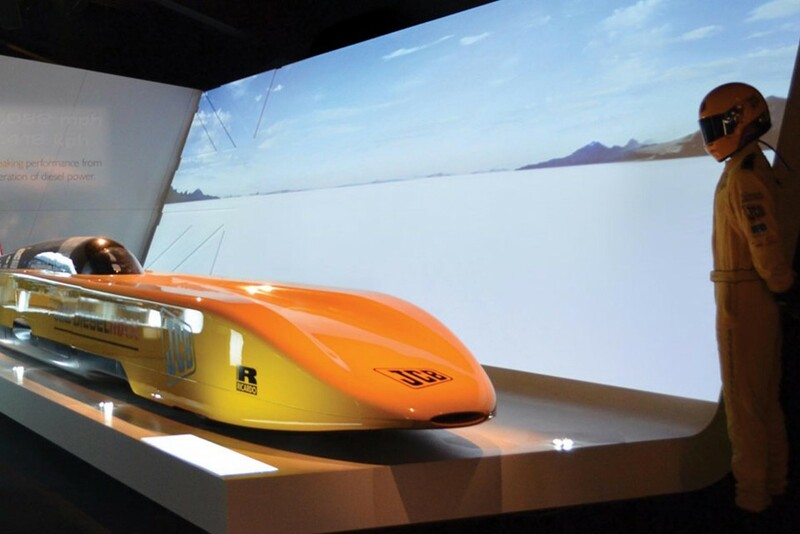 The exhibition now plays a pivotal role in winning new business, particularly in emerging markets.